The end of the year is fast approaching, and it’s about this time that the questions begin. “Hey Cam, what watches do you think we’ll see next year?” And although I’m not one to usually speculate – mainly because the watch industry is an infamously secretive place and I hate being proved wrong – by looking back at the past few years, it’s easier to paint a picture of the future by exploring the themes and trends we can expect to see continue and emerge when the new-release season begins. 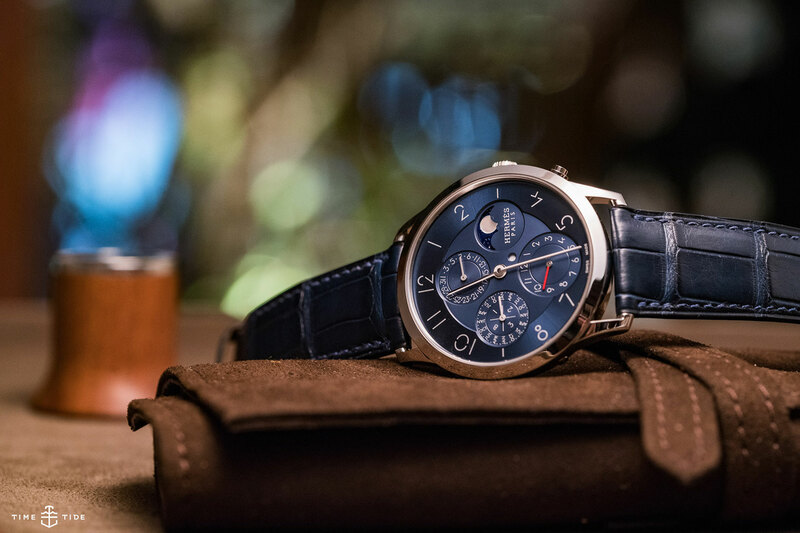 Without a doubt, one of the biggest trends of the last few years is a blue-coloured dial. And while the use of the accommodating shade shows no sign of slowing, its greener offspring has begun to make itself known in the industry. Green may not be quite as adaptable as blue, but there’s still plenty of versatility to the colour. From sober dark hues to iridescent stunners. “Fashion watch” was once a pair of dirty words in the time-telling industry. 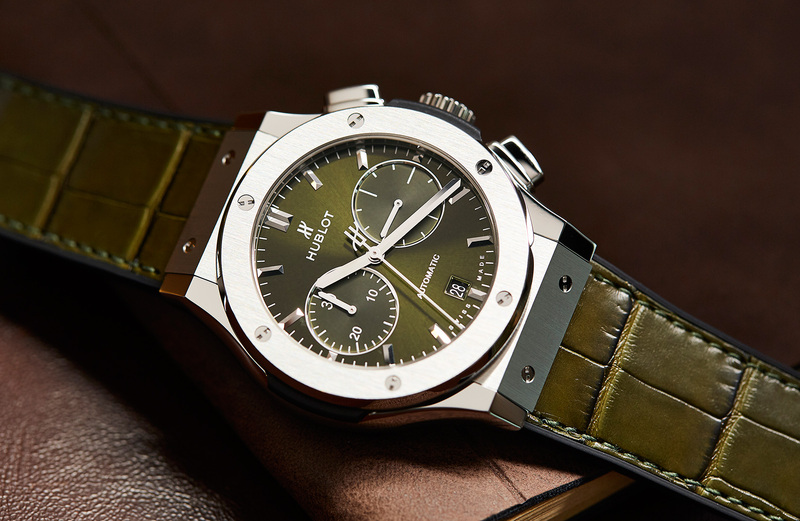 Not anymore however, with couture brands like Bulgari, Chanel, Louis Vuitton, and Hermès introducing some straight horological fire the past few years. Adding not just their well-respected names to the dial, but also skilful mechanical feats, in-house movements, and more than impressive designs that showcase each maison’s style. We’re more than guilty of touting the return of two-tone the past couple of years. But it seems that it’s not just gold and steel that should share the spotlight. With many brands beginning to look towards using other more innovative combinations, like bronze and ceramic or titanium. 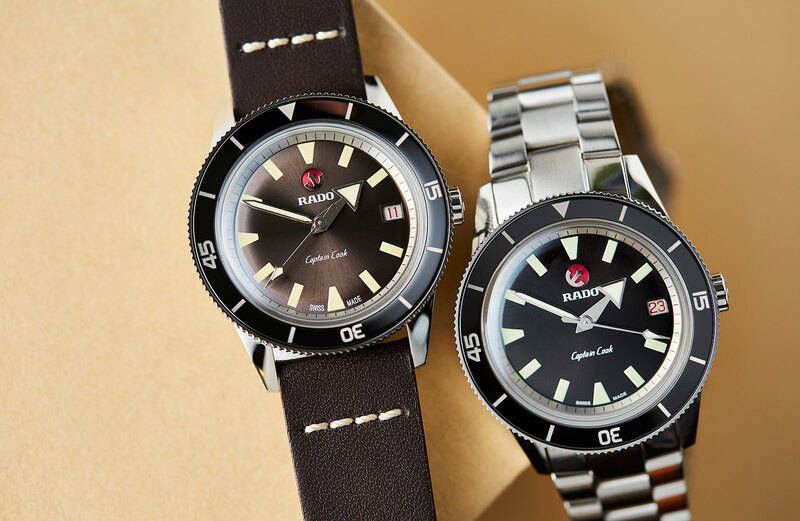 On their own, these exotic materials have already cemented their place in the watch world, and I say it’s about time that more of them share a case and bracelet. 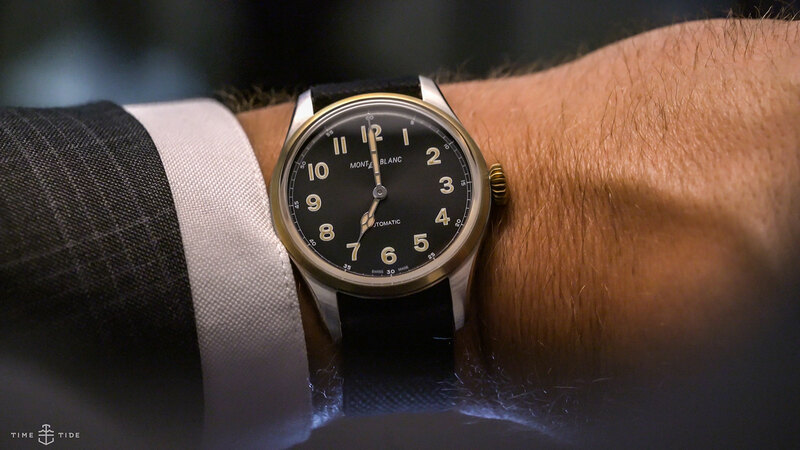 This one is a little different … I mean … is the vintage reissue trend even a trend anymore? It’s become commonplace for brands to revisit their brimming back catalogues. I’m certainly not complaining, though, and the vast majority of my favourite releases from the last few years have been some sort of reissue. There is absolutely no doubt in my mind that this is one sure to continue, at least until we go full circle. Like any special occasion in life, every big anniversary is worth celebrating. And the watch brands of the world think so too. Celebrating momentous events might not be a new thing in the industry, but next year we have a few worth cracking out the champagne for. 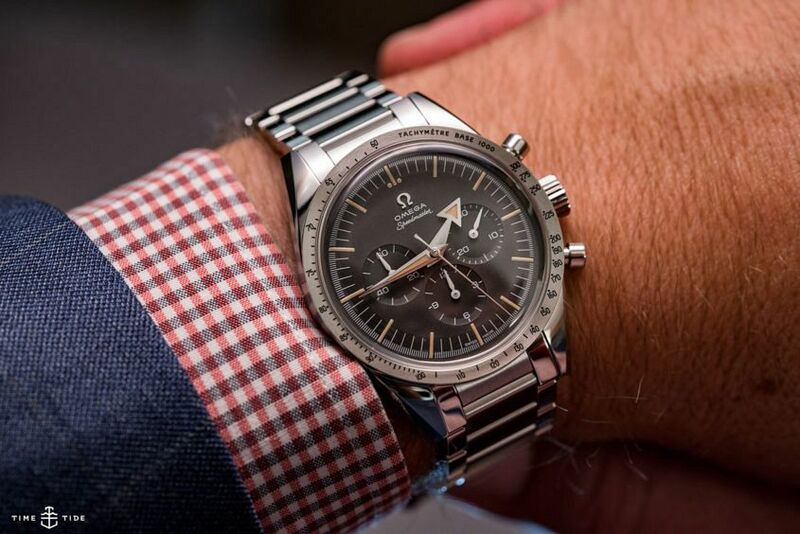 Not only is it the 50th anniversary of the Moon Landing, but it’s also 50 years since the introduction of the world’s first automatic chronographs. Just those two events alone should mean that we are in for a perfectly “timed” year. In fact, I’m calling it now — 2019 will be the year of the chronograph.